What Are Your Church’s Divine Distinctives? 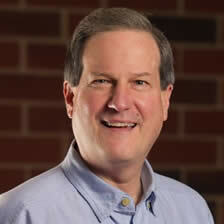 Jim Baker is a godly, servant leader who has skillfully led as an Executive Pastor. 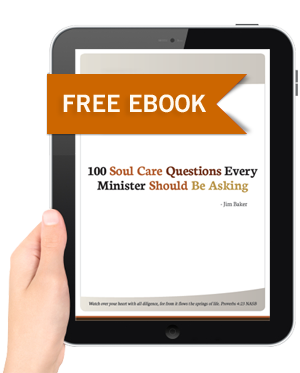 Because he understands how to communicate as well as implement effective and scalable systems and structures that provide essential ministry support for the mission of a local church, he is able to provide wise counsel to ministry leaders.